Feminist Camp for high school students. Calling all high school juniors or seniors with an interest in feminism! We want to help you chase that interest. 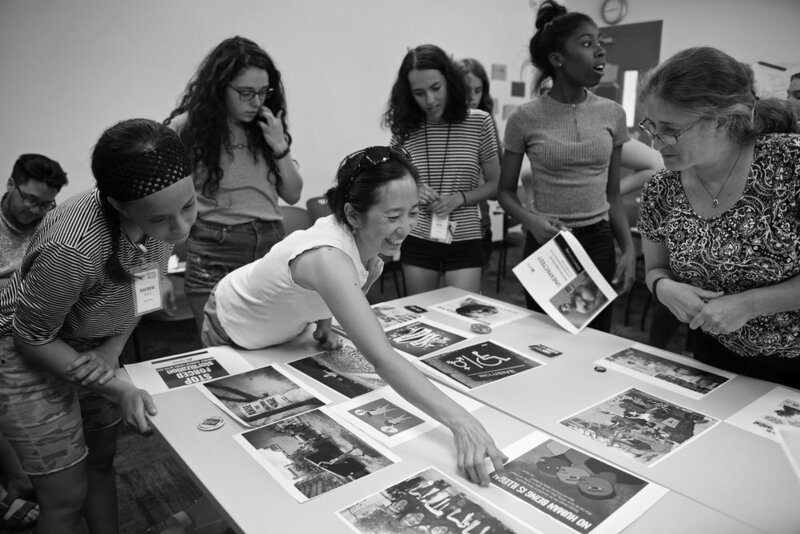 This two-week residential program is designed to provide an overview of topics relating to feminism/social justice and how those topics might influence your course of study in college (or college selection). 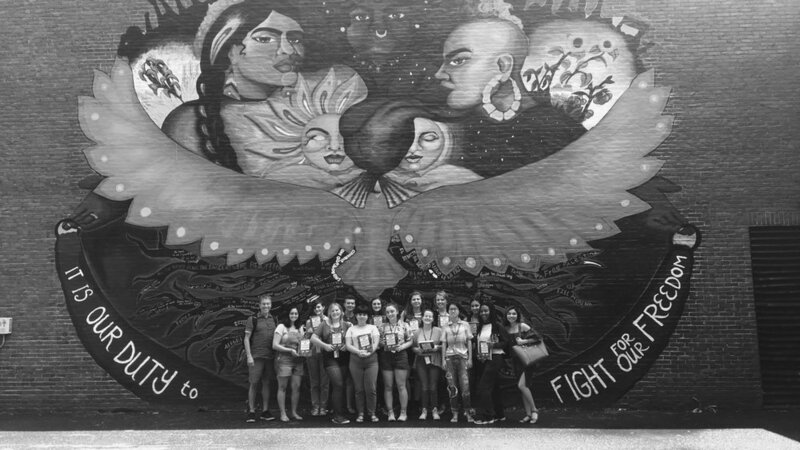 You will have daytime sessions meeting with people doing great feminist work in the area, and spend your extra-curricular time doing projects that explore your feminist passions, swimming, and having a college experience! Registration for the 2019 program opens spring 2019. The Full Frame Initiative and way more! *Every session is different, but these are examples from past sessions! Registration opens in the spring. Join us and experience feminism beyond theory. Sign up for our mailing list and be first to know when registration opens. Sign up with your email address to receive a sample itinerary for camp. You'll also be first to know when registration and financial aid applications open.